Eric Prydz >> is coming to LA this month and will be performing back to back Friday and Saturday sets at Palladium FEB 19th and 20th. The venue is perfect for what is sure to be a double dose of hot beats for those in LA who like to get down. 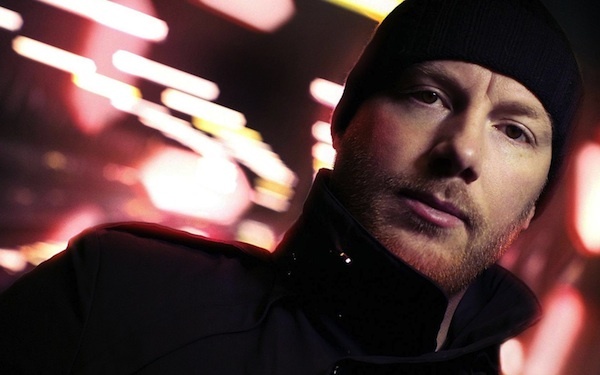 Prydz has been busy this past year and his momentum doesn't seem to be letting up, working with Haitian producer and DJ Michael Brun. He's on the bill for he's Coachella, TomorrowWorld and Ultra. Plus he's constantly bringing hotness remixing Alicia Keys, Tiesto, Calvin Harris, etc. Talent aside, there's a big heart pumping too. He produced a new track in Haiti featuring Haitian artist J Perry, which is being released to raise money for Artists for Peace and Justice, a charity that gets support from other big impact people from James Franco to Olivia Wilde and Ben Stiller. The cuts just dropped last Friday and all proceeds are going to charity via Spotify's charity platform. If you're in Southern California you need to make it out to one of these nights with Eric Prydz on the decks. You won't be disappointed. This entry was posted in music, party, shows and tagged alicia keys, ben stiller, calvin harris, coachella, dj michael brun, eric prydz, haiti, hollywood, j perry, james franco, los angeles, olivia wilde, palladium, spotify, tiesto, tomorrow world, ultra music. Bookmark the permalink.